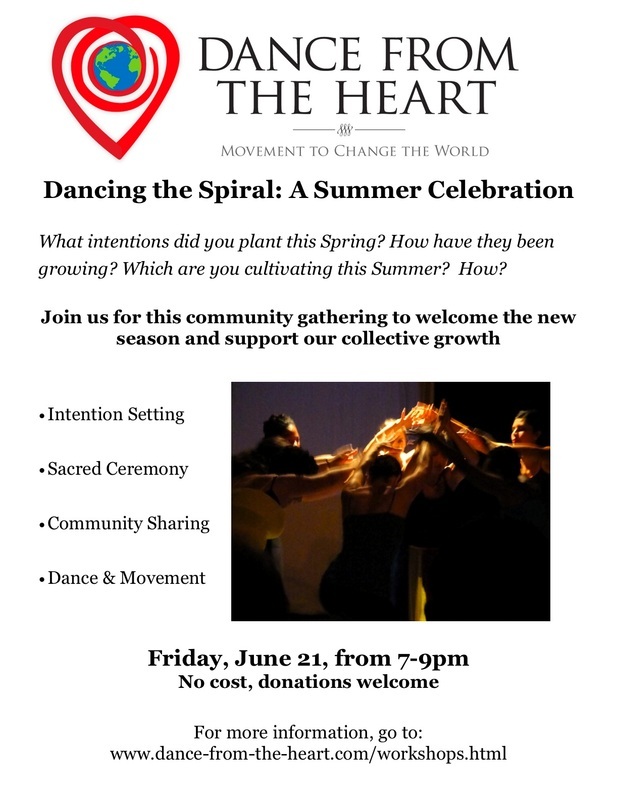 Dance the Spiral: Summer Celebration! The event will be held at Immanuel Pres. Church, room 210 (2nd floor): 3300 Wilshire Blvd, Los Angeles, CA 90010. To attend the event, please RSVP here by June 18th. Thank you!